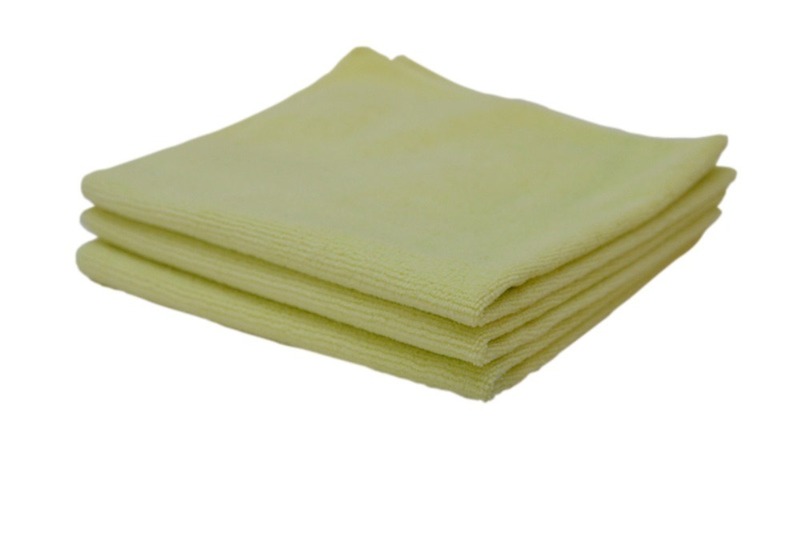 16" x 16" All-Purpose Opti-Wipe™ microfiber dry erase cleaning and polishing cloths in Black, Blue, Green, Yellow and Pink. Clean your board better than ever before. 80% Polyester, 20% Polyamide fabric blend. Reduce the amount of dry erase dust and still clean your white boards to brilliant shine. 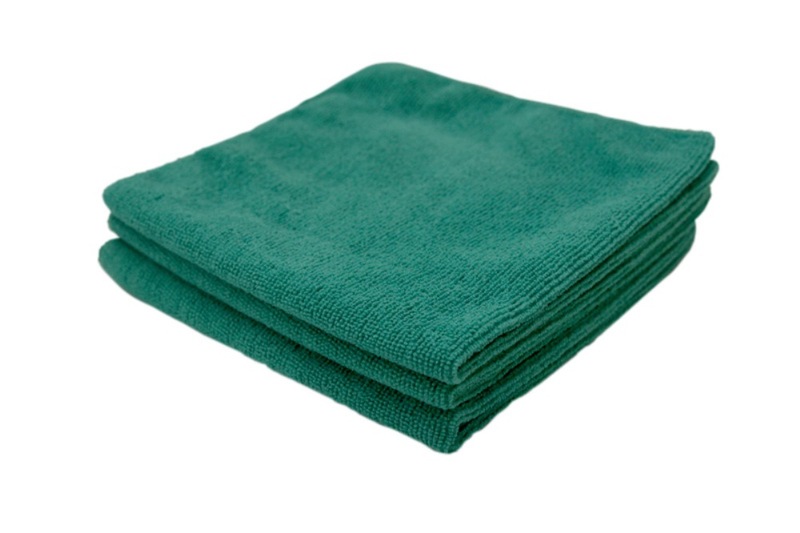 Individual cloths 16" x 16" and each one is fully washable for continued use. 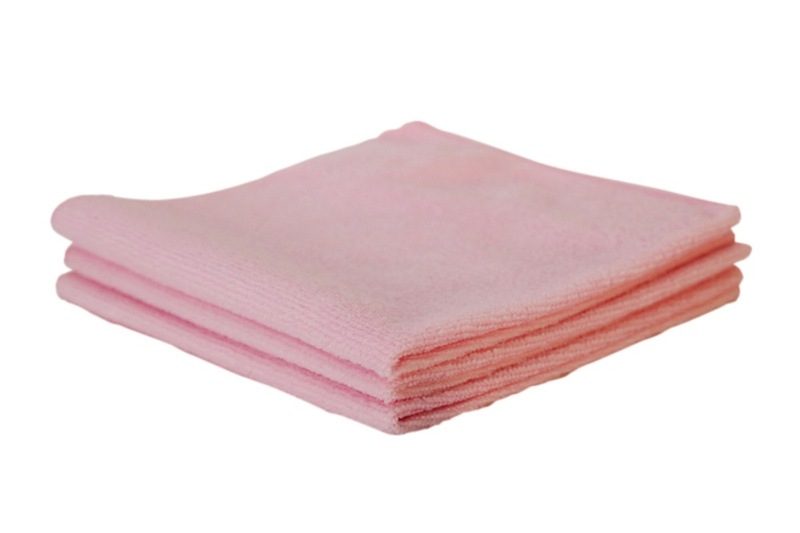 Our microfiber cloths will out-clean and out-last any conventional felt erasers. Why? Because felt erasers don't work with dry erase boards. With a traditional felt eraser the dry erase dust simply builds up on them and you can't get it out. You end up cleaning your boards more and more only to smear them again with the build up that remains on the felt eraser. 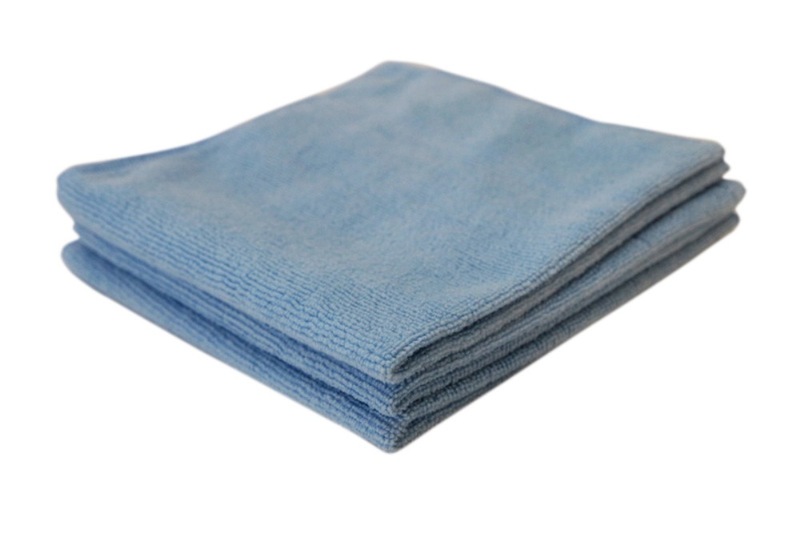 Our microfiber dry erase cleaning cloths work so much better. 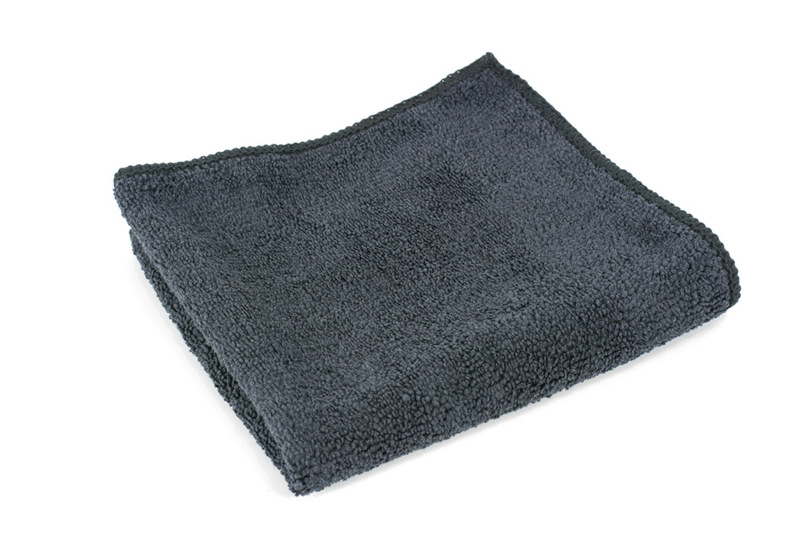 You create less dry erase dust and the cloths can be washed over and over. Machine wash with warm water and mild detergent. Air or tumble dry on low. 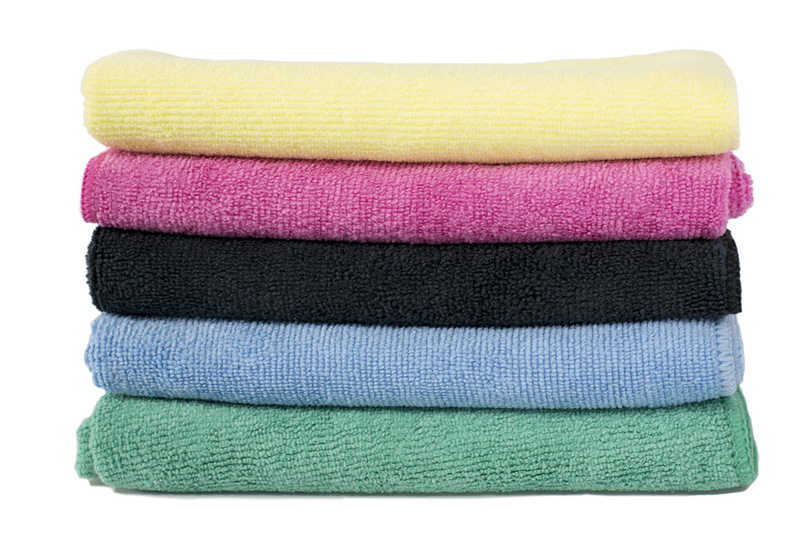 No bleach or fabric softeners and wash separately. Our bright new colors allow you to add some fun to your boards too. Available in Blue, Green, Yellow, Pink and now Black too. Size: Approximately 16" x 16"